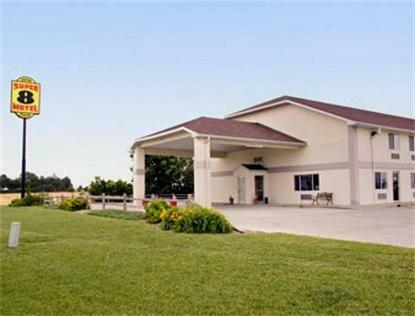 Conveniently located, this site features Free Hi Speed Internet, SuperStart Breakfast, Wellness Center with Indoor Pool and Spa across the street, Family Suites with MicroFridge, Interior and Exterior access, outside outlets. Pets are allowed at 5 dollars per day. Recliners and MicroFridge in King rooms. Irons and boards, hair dryers and coffee makers in all rooms. Hunting and Fishing nearby. Lake Waconda 12 Miles.